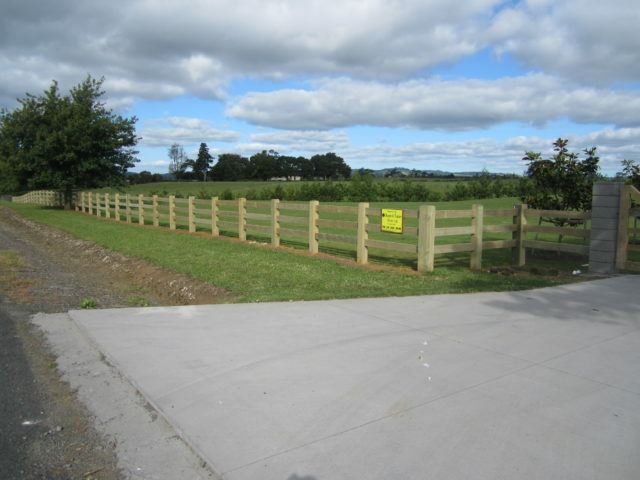 The three rail fence option is our most popular fence and is perfect for lifestyle blocks and farms raising livestock. 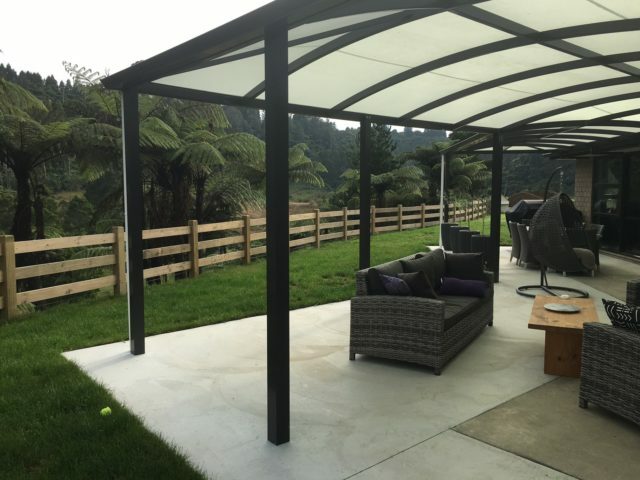 It finishes 1.200m above ground and teams up extremely well with some of our larger feature posts and wooden gates to create a grand entrance way and a lasting first impression for your property. Our standard post size is 125mm sq but you can choose posts up to 300mm sq. 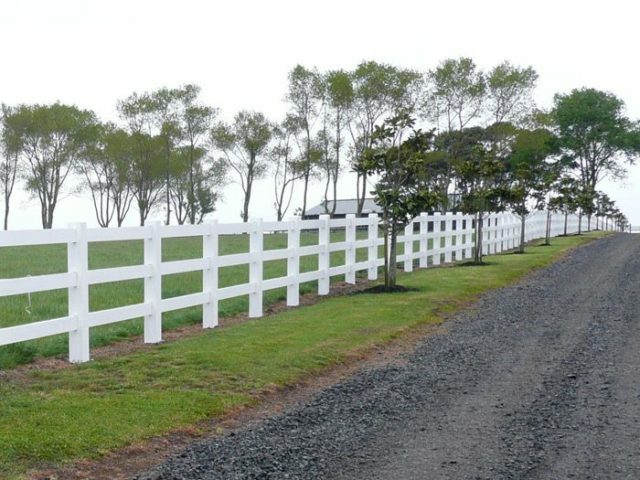 The rails simply slot into the precisely machined posts and attention to details, such as the beveled post tops, marks this as a premium fencing option. All our high grade posts are H4 treated, cut to exact length, have a bevel to post tops & are routed to house the rails. 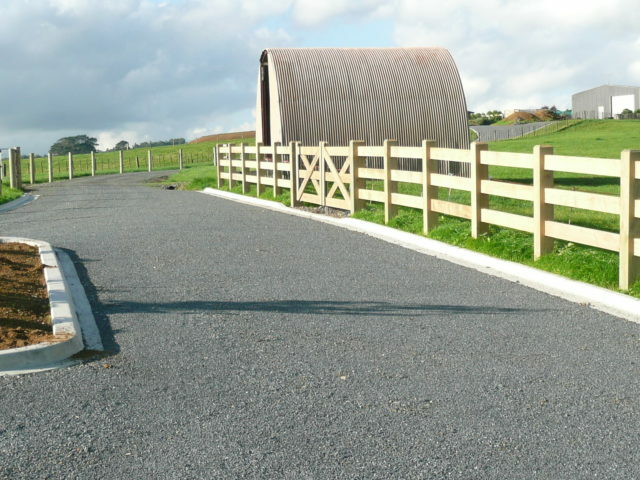 All rails are 150mm x 50mm H3.2 treated, docked to exact length, precisely machined to give a tidy and snug fit into the rebated post slots and are of a higher grade not normally seen in the fencing industry. All the hard work is done! With our bigger posts you also have the option of ordering a wider 200mm x 50mm rail - to really make a statement!. Please note: Treating is done after all processing to completely enclose the post/rail in the treatment envelope. Best of all, our fences are fully customizable, are easy to install, come cut to length and will continue to look great for many years. 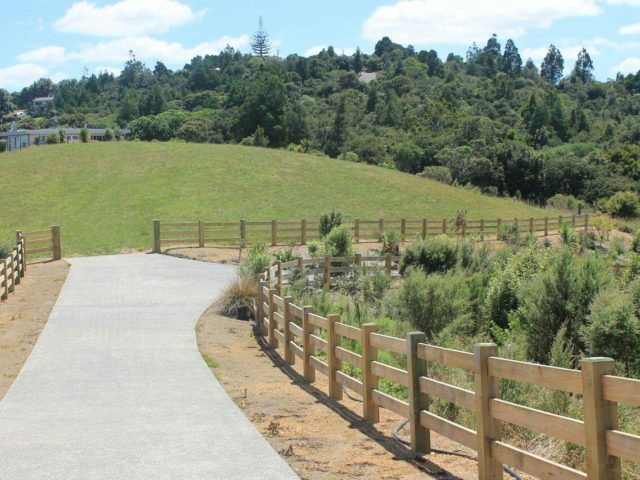 Recently the fence of choice for the Riverview Subdivision in Kaukapakapa and the Te Awa Life Care facility in Cambridge. Hours: Mon to Thur, 7.30am-5pm and Fri 7.30am-4.30pm. To request a quote, please contact us or call 09 236 9916.